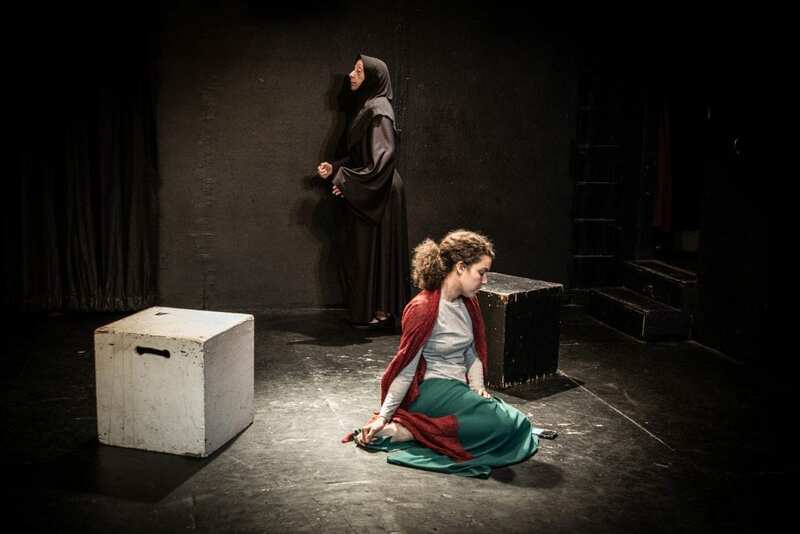 How does one write a play about the Syrian civil war and refugee crisis that avoids exploiting an ongoing real-life tragedy for a sentimental payoff, while giving voice to those at the center of the horror and struggle? Irene Kapustina’s answer is to let refugees tell their own stories: 90 percent of the words in her new play, Lost and Guided, presented by the Angle Project, are taken from transcripts of her interviews with Syrian refugees in the United States. The result is a moving and absorbing production that uses its unconventional composition to capture the human face of a calamity. 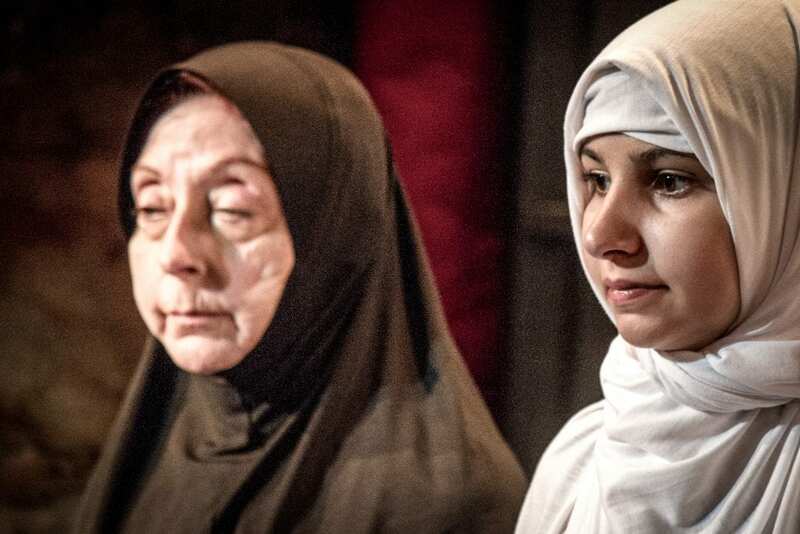 The play takes place in Daraa, Syria; New Orleans; and the Al-Zataari refugee camp in Jordan, and follows four characters from the early days of protests against Bashar al-Assad’s government, in 2011, through the escalation into full-scale devastation, slaughter, and dislocation. 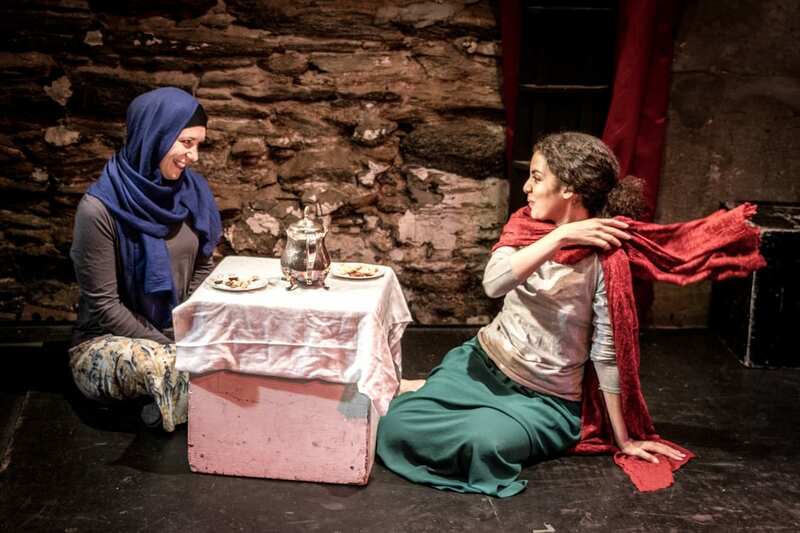 Rima (Mouna R’Miki) is a housewife and mother of three, unhappily married, irreverent, and bursting with energy. Her best friend Amina (Mischa Ipp), calm and rational by contrast, is a schoolteacher engaged to Rima’s cousin Imad (Doga Celik), a soft-spoken medical student who has just decided to go to the US for one year to complete training. 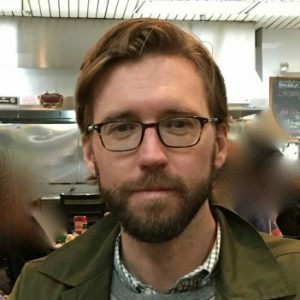 Finally, there is Rima’s brother Sami (Shayan Sobhian), a doctor with deep convictions about the possibility for a free and democratic Syria. 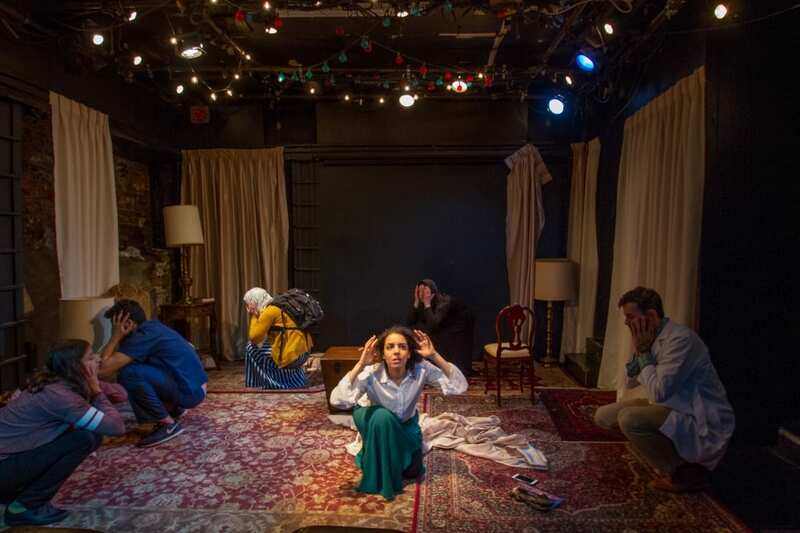 The range of geography and time is all accomplished on a small set designed by Wesley Cornwell as Rima and Sami’s living room. About ten minutes before the play begins some of the actors take the stage for tea, lounging and speaking quietly. The tranquil domestic moment makes for a sharp and painful contrast to the state of the house, and by extension the city and country, by the play’s conclusion. An early moment establishes the dominant juxtaposition: after Imad and Amina declare their love for each other, the now-darkened stage becomes the scene of an act of political torture and murder. The torturer tears down a segment of the white curtains that hang around the set—the others will also come down as the production goes on, used to shroud bodies or as blankets for sleeping in bombed-out buildings. The experiential difference between Imad, in New Orleans, and the rest of the characters becomes a focus of the play. His text-message exchanges and phone conversations with Amina and Sami demonstrate at first his wish that he was in Syria with them as the protests break out, and then his feelings of guilt at complaining about his own problems (little sleep on medical rotations, for example) while Sami deals with unspeakable daily horrors at the hospital and Amina faces the prospect of a refugee camp and years of limbo. Late in the play Imad sips from a Starbucks cup while he speaks to Sami, who seeks shelter from rocket fire.